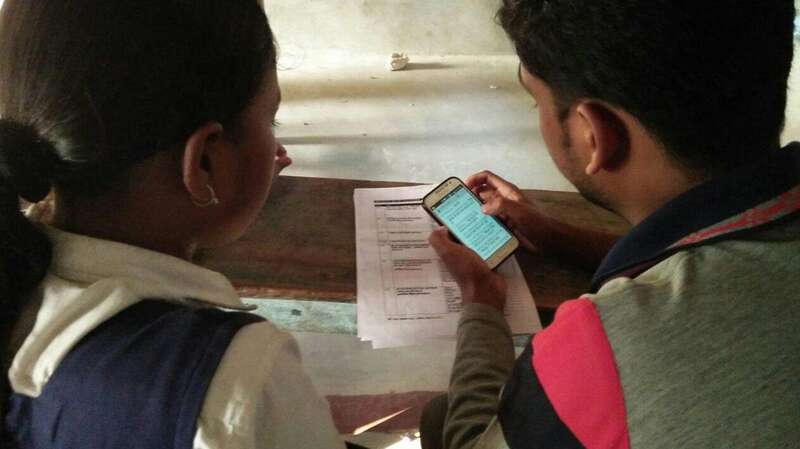 Recently, I connected with one of our users at Magic Bus India Foundation, an organization that equips some of India’s poorest children and young people with the skills and knowledge to grow up and be successful in about 3000 communities, spread across 72 districts in India. 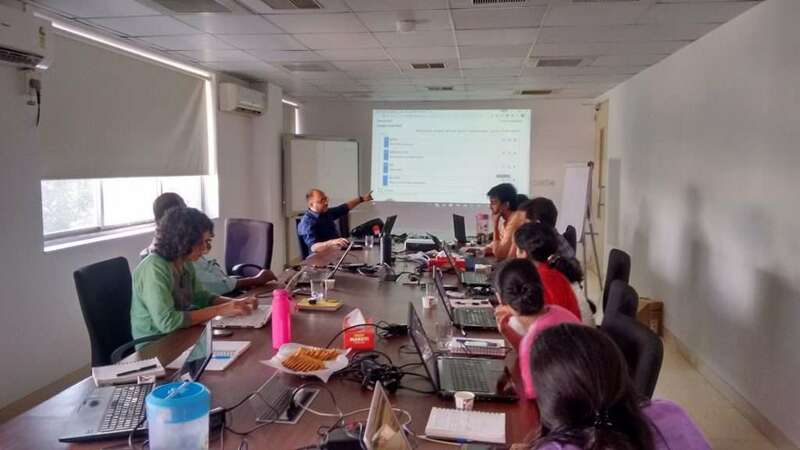 The user, Raghunandan Hegde (Senior Project Manager, Automation) shared his team’s experience with SurveyCTO and how it helped them answer the challenges that they had been facing in their Monitoring and Evaluation projects related to data security and timeliness. When you decided to transition from other technology platforms, what challenges did SurveyCTO solve? Before finalising on SurveyCTO as our digital data collection platform, Magic Bus evaluated a few other options (some proprietary and some open source), and tested out a couple of them for specific projects. The main problems we were trying to address were data reliability, validity and integrity, data timeliness and security/confidentiality. In addition, we sought a solution with robust features presented in a smooth, easy to use interface, professional and timely support, value for money, and advanced tools for monitoring the quality of incoming data. SurveyCTO ticked all the boxes. That’s great to hear. Can you tell me a little about the projects for which your team is using SurveyCTO? At Magic Bus, we measure the impact of our programmes by conducting periodic evaluations using standard surveys. Initially, we used the traditional paper and pencil approach (PAPI) to manually collect data for these surveys. With the help of SurveyCTO, we have now digitised this process. 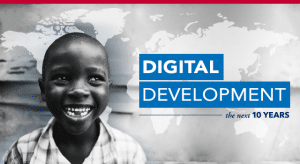 This is significant for us since digitised data collection for measurement of programme effectiveness is an integral piece of the larger digitisation initiative currently underway at Magic Bus. What are some of the innovative and/or interesting ways you’re using SurveyCTO? 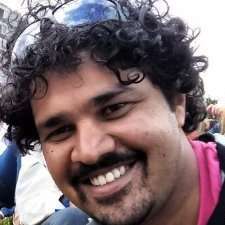 We believe this end-to-end digitisation of the workflow – right from sample size computation to generation to assignment to investigators to data collection and import back into our operational system – is an innovation that few, if any, organisations in the development sector in India have implemented. Your team at Magic Bus underwent a capacity building training conducted by SurveyCTO’s Technical Expert. What is your overall feedback about the training workshop? The capacity building was well received. The Technical Expert reached out to us before the workshop and was well prepared. He delivered the training in a clear and easy-to-understand manner. Where are you in the project now? Are there any interesting findings you can share? We rolled out SurveyCTO in May last year. After the rollout the Impact team at Magic Bus began using SurveyCTO for data collection across all projects. The rollout was encouraging because of the ease of usage and simplicity of the application, as well as the host of benefits offered. This led the Training team to begin using the application for conducting their internal surveys and assessments. Since we began our partnership with SurveyCTO with a Professional Basics subscription, this created a problem for us in terms of managing the number of survey forms allowed. But it was a happy problem to solve! Using the PAPI approach, a survey with a child used to take an average of 45 minutes to complete. With SurveyCTO, we’ve been able to reduce this time taken to about 18 minutes, on average. This time reduction is significant, as this gives the field staff added time for core programmatic responsibilities. Beginning now through the end of the financial year (2017-2018) will be an extremely busy period, as we will be conducting a large number of programme evaluations. By April 2018, we aim for 100% adoption of SurveyCTO for data collection across surveys, assessments, and programme evaluations.